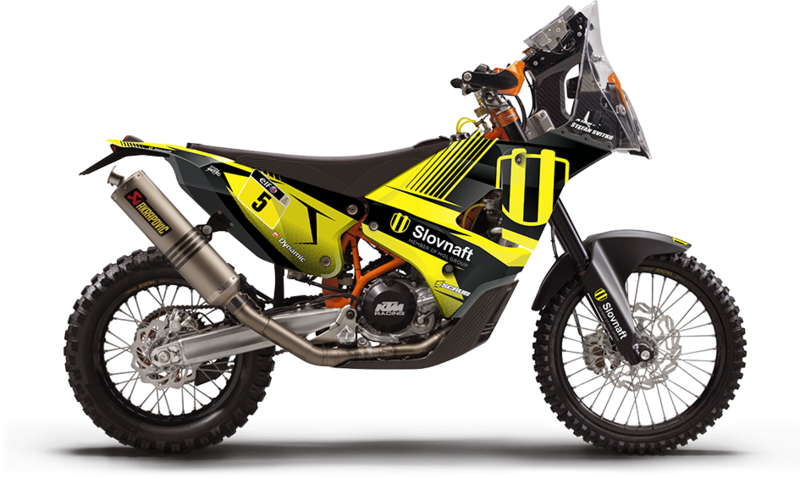 In 2016, Svitko travelled to Dakar with his new KTM Rally Replica 450 motorcycle As compared with the previous model, it is 10 kg lighter, it has a more powerful engine and there is no carburettor but a fuel injection which is of advantage especially at higher altitudes. 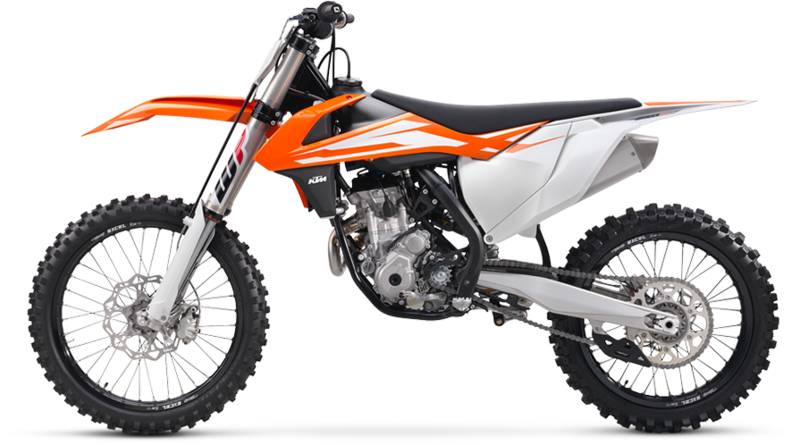 Every kilo of the new KTM 250 EXC motorcycle is born for Enduro fighters like Svitko. It belongs to the best machines in its category for this reason, too. 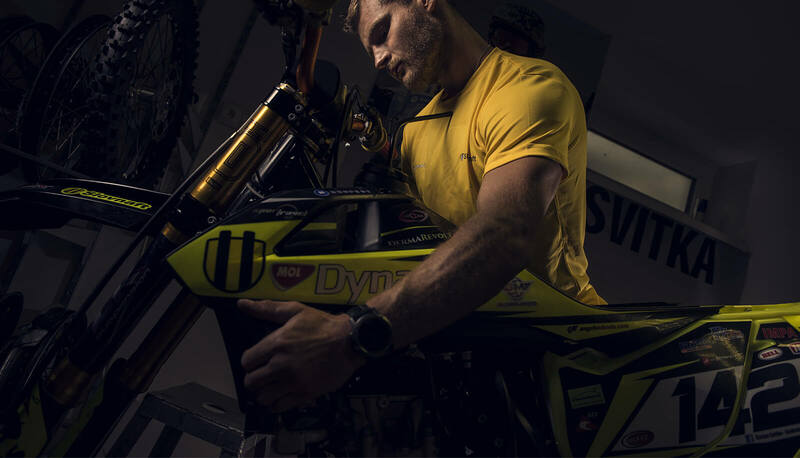 This motorcycle is the ultimate fist against more complex 4-stroke competitors. You will find just muscles, no fat on it. It is fast, agile, and aiming at nothing else but victory.